Last home in the sought after Jefferson Plantation! 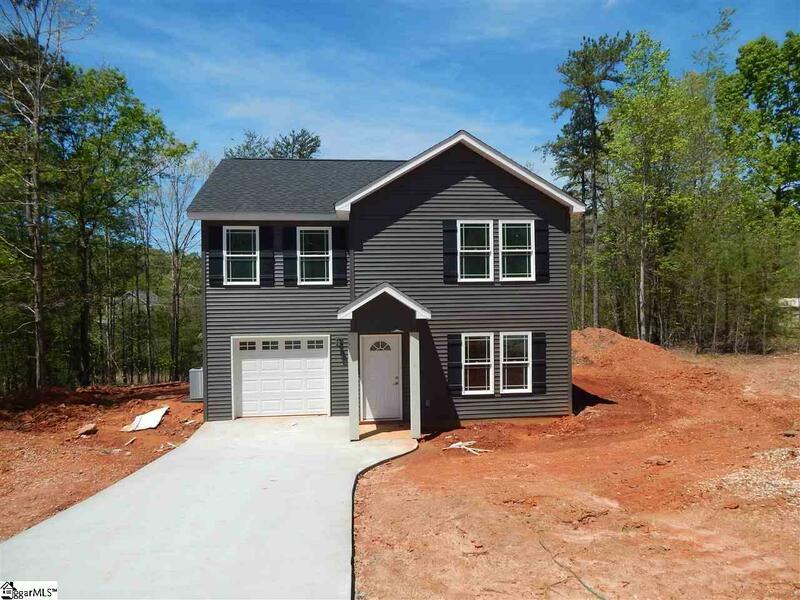 $1500.00 builder incentive is offered to buyer. 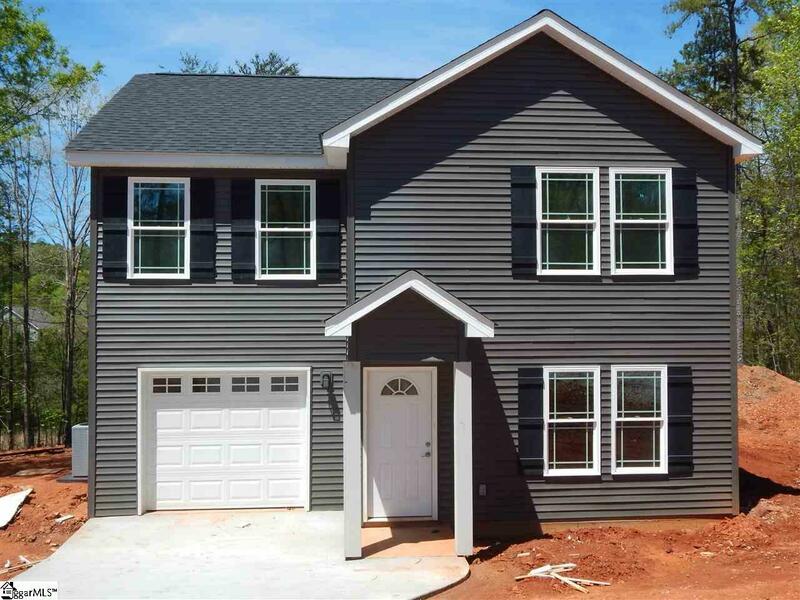 Beautiful new construction 2 story home on over half of an acre lot in quiet, establishedneighborhood. 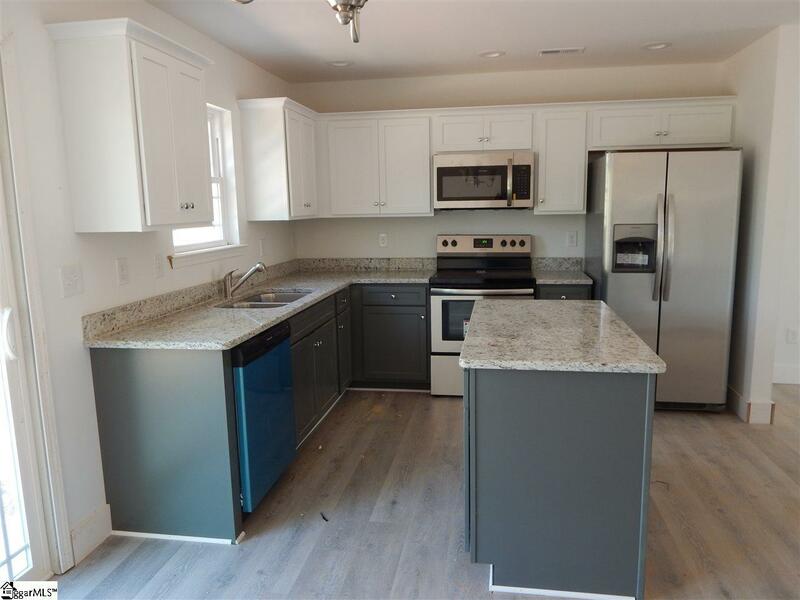 Features include granite countertops in kitchen and baths, stainless steel appliances, smooth ceilings and handscraped laminate wood flooring throughout the main floor. Baths will have ceramic tile flooring. 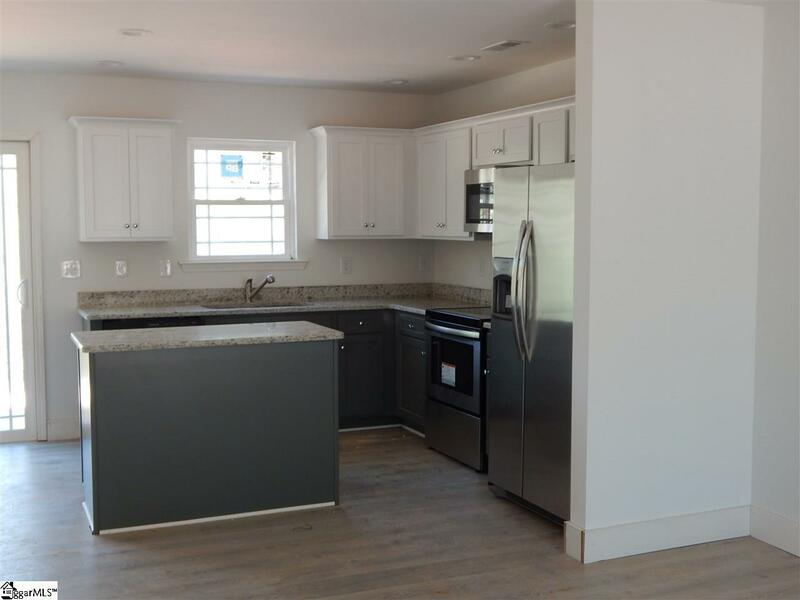 Home features a spacious floor plan super for entertaining family and friends. Large master suite with double sinks along with two additional bedrooms. Located convenient to shopping and 10 minutes to public boat landing on Lake Keowee. For more information, call listing agent. Listing provided courtesy of Jessica Rinehart of Casey Group Real Estate, Llc.